By now, every American citizen has likely heard of craft beer, if not tasted one. 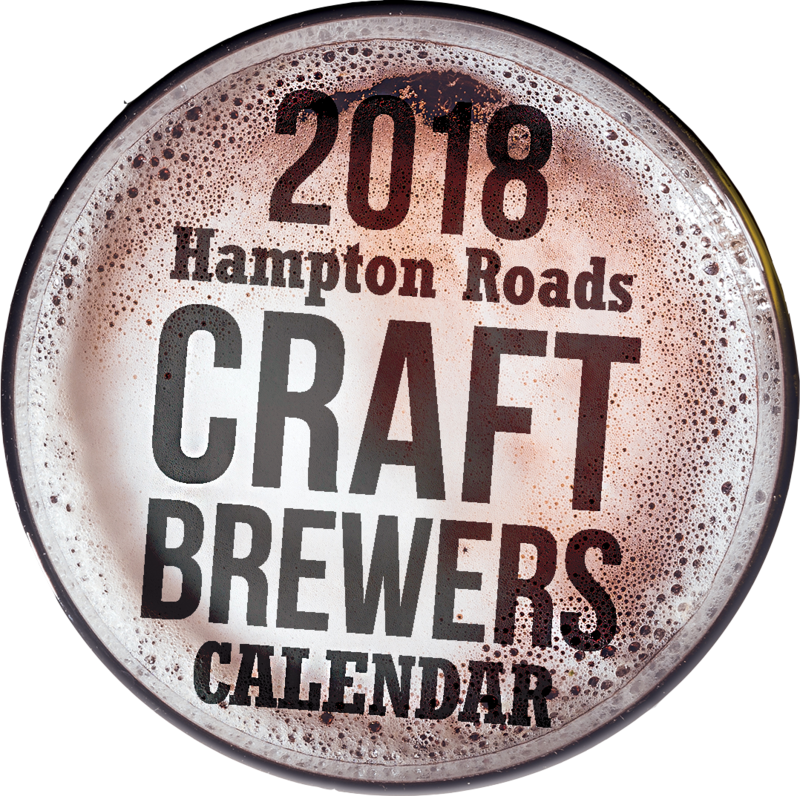 From sprawling metropolitan hubs to small towns like Bedford, Virginia, rural counties such as Nelson County to tourism magnets, including Colonial Williamsburg and the Virginia Beach resort strip, independent craft beer is taking root and expanding in popularity. 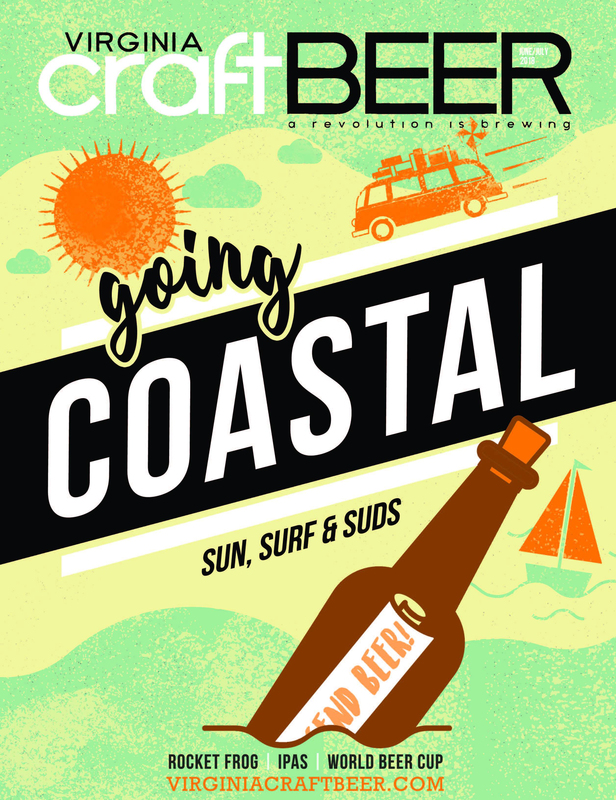 The revolution that is craft beer has spread from “sea to shining sea,” and it hasn’t gone unnoticed in the eyes of visitors from overseas. 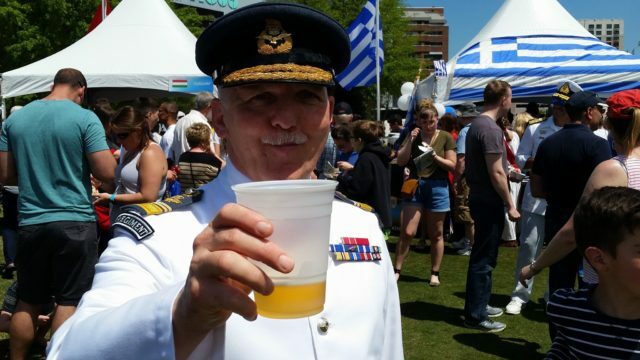 “Most bits of the US have gone from a beer desert to a beer lover’s paradise in a few short years,” said Air Marshal Sir Graham Stacey of the United Kingdom. Sir Graham Stacey is currently serving his last two months as Chief of Staff at NATO’s Allied Command Transformation headquarters in Norfolk. It’s NATO’s only headquarters in North America. Stacey’s go-to beer style is India Pale Ale, more commonly called IPA. His taste in beer has certain changed over time. He recalled having a can of Watneys Red Barrel at age 16 when one of his classmates snuck a 4-pack into the dorm at boarding school. “I thought it was disgusting and vowed I’d never drink beer again, and I’ve spend my whole life completely ignoring my own advice,” he admitted. Graham Stacey, like so most who serve in the armed forces, has been deployed to the far ends of the world, from Indonesia, Cyprus, Afghanistan, Belize, and Kuwait to the Falkland Islands, Kosovo, Iraq and Tampa. Air Marshal Stacey has both visited and worked in the United States for many years. He often found it a challenge to locate quality beer. “As we jokingly used to say, ‘The good thing about Bud and Miller is you’d drown before you got drunk,’” he said with amusement. “I think for me the revolution — if that’s the right word — was the first time I stumbled across Sam Adams. That appeared to be a beer that had the taste and flavor I really wanted. Now, I say to people, if you want an adventure in beer then come to the States. “I was an early member of CAMRA (Campaign for Real Ale) in the UK when I was at university. That was in the late 1970s. So I’ve always been an advocate for real ale. Since serving at NATO headquarters in Norfolk for the past three years, Stacey has tried a wide array of American-made IPAs and visited local breweries O’Connor, Smartmouth, and The Bold Mariner. Last year, he participated in a collaboration with Bold Mariner brewers Mike Stacks and John O’Reilly on a beer called Cross the Pond IPA.